Richard is an Independent Candidate. He works as a lawyer in Sandy Bay and lives in New Town with his wife Kate and two young children. 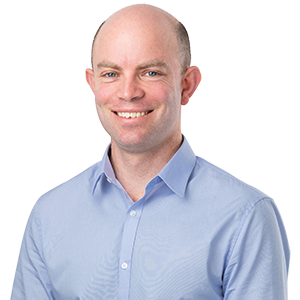 Richard works as a lawyer in Sandy Bay and has served as a board member of the Hobart Community Legal Service. He is Tasmanian Director of Civil Liberties Australia. His first job was in his father’s Land Surveying business and, after graduating from the University of Tasmania, he was a policy officer in the State public service. He has been a senior advisor in two Australian parliaments. In 2016 he initiated the Tasmanian Human Rights Act Campaign to help build momentum towards a Human Rights Act as recommended by the Tasmanian Law Reform Institute in 2007. He is standing for the Legislative Council Seat of Nelson because he loves Tasmania and believes he can make a contribution. Richard is a keen bushwalker and a mountain bike rider.